Check this Pokemon Let's Go Pikachu / Eevee database for information, prices, & where to buy shop items from Poke Marts in the game! 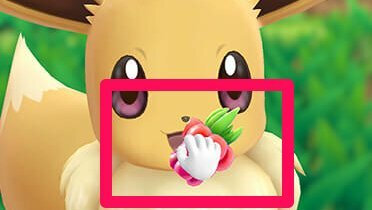 A big part of your life in Pokemon Let's Go Pikachu / Eevee revolves around usage of items. There are many that you'll be using, giving, & receiving throughout the game. 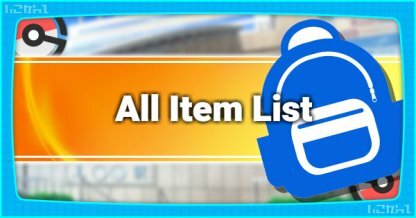 Many of the items you'll use and/or keep can be found, bought or received from NPCs in the game! (100% Chance) Gifted in Silph Co.
Card Key Unlocks Silph Co.'s head office. Beat Team Rocket Grunt and Team Rocket Executive at 5F Silph Co.